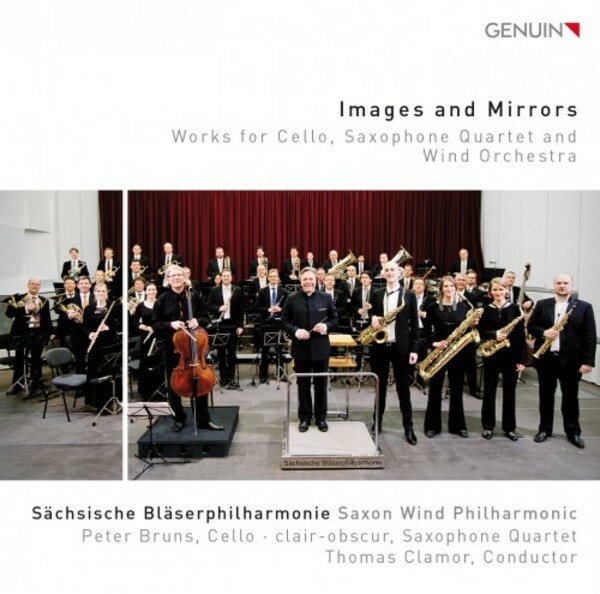 The Saxon Wind Philharmonic has long been delighting, surprising, and thrilling us with their GENUIN CDs, and this is already the seventh time. Under the direction of Thomas Clamor, Germany's only professional civilian wind orchestra presents multilayered music that is full of depth and charm. A March by Hindemith, probably Villa-Lobos's most beautiful Cantilena, the wildest Cello Concerto in the repertoire (by Friedrich Gulda), and the world premiere recording of Bart Picqueur's Jeu de cartes for saxophone quartet and orchestra. And not only here do the musicians give free reign to their virtuosity and magnificent sound - seventh heaven for wind enthusiasts!